As more and more authors are finding their way to Matrika Press, we find ourselves answering a variety of questions about who we are, what kinds of books we will publish, and who qualifies to be one of our authors. 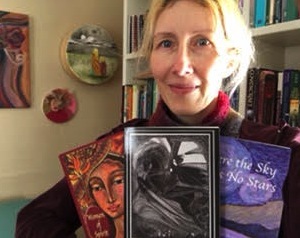 As a publishing house, Matrika Press founds its roots in the Unitarian Universalist faith tradition. Our goal is publish stories and works that would otherwise remain untold. We strive to compliment the two existing UU publishing houses Skinner House Books and Beacon Press, by providing independent publishing services to authors who may not fit into the categories available through Skinner House Books and Beacon Press. Also, Matrika Press wishes to support skilled authors and important works that because of theme, funding, and any number of other reasons are turned away from these wonderful publishing houses. 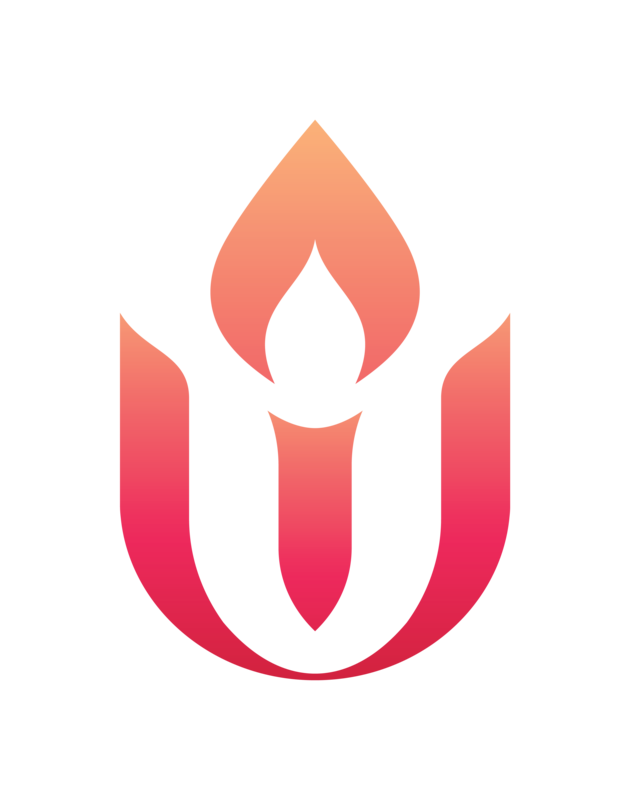 Are you a Unitarian Universalist? If so, whether your work is fiction or non-fiction, poetry or prose, meditations or rituals, self-help or memoirs, Matrika Press would be honored to publish your work. Does your work reflect the Principles and Values of Unitarian Universalism? If so, whether or not you identify as a UU, Matrika Press is happy to consider publishing your manuscript. We have authors coming to us who have been published in the past, yet that work is now out-of-print and are looking to us to resurrect their manuscripts to be enjoyed by future generations. We have congregations and UU Groups partnering with Matrika Press to create anthologies and also history books. Both used as fundraisers in addition to preserving their rich heritage. A wonderful example of this is The Sophia Anthology Series, a collaboration between UU Women and Religion and Matrika Press. While we do not want to lose the opportunity to publish Your Book, we do want to make certain you select the publisher that will best suit your work. Matrika Press publishes stories and works that would otherwise remain untold. Also, we resurrect out-of-print manuscripts to ensure our historical works remain accessible. Matrika Press is an independent publishing house dedicated to publishing works in alignment with Unitarian Universalist Values and principles. Its fiscal sponsor is UU Women and Religion, a 501c3 organization. Matrika Press titles are automatically made available to more than tens of thousands of retailers, libraries, schools, and other distribution and fulfillment partners, including Amazon, Barnes & Noble, Chapters/Indigo (Canada), and other well-known book retailers and wholesalers across North America. ALSO: in the United Kingdom, Europe, Australia and New Zealand and other Global partners.